Isaac Pailes grew up in a family of goldsmiths. His maternal grandfather was a wood engraver. At the age of thirteen, Isaac took an interest in engraving and in sculpture. His first sculptures are in the museum in Kiev. In 1910, he enrolled in the School of Fine Arts in Kiev, where he met Issachar Ryback and Max Kaganovitch, who became his dealer forty years later. 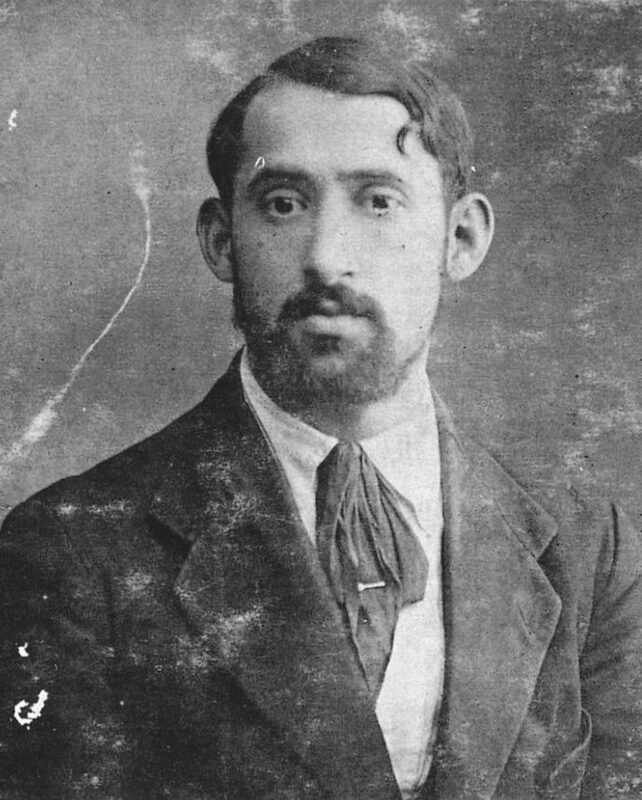 With his father’s help, Isaac Pailes arrived in Paris in 1913. He shared a room with Mané- Katz and studied sculpture for a year at the Ecole des Beaux-Arts in Paris. In 1914, he decided to return to Kiev. He went to the Russian embassy, stole money from a drawer and got to Russia via London, Norway, Sweden, and Finland. When the Revolution broke out in Russia, he was sent to serve on the Crimean front. As he refused to keep fighting, he escaped and embarked on a ship without any papers or ticket. In exchange for a gold ring, the captain dropped him off in Constantinople. Pailes’ dream was to return to Paris. He went aboard a boat again and pretended to be a sailor to get to France. He arrived in Paris in 1919 and went straight to the café La Rotonde, where he met his friends Michel Kikoine and Isaac Dobrinsky. The latter welcomed him in his home and gave him clothes. Initially, he worked as a model in order to earn his living. In 1920, he gave up sculpture for painting and started to collect tribal art. He then got in touch with the art lovers of the time: police chief Zamaron and dealers Paquereau and Georges Bernheim. He was attached to his Slav origins, and participated in the activities of the Russian Artists Society, which was set up by Russian artists in Montparnasse and presided by Wildhopff. When World War II broke out, Pailes settled in the Pyrénées-Orientales and later in the Auvergne region. He then joined a group of Resistance fighters in Rochefort. As he was called to enlist in the Service du Travail Obligatoire (compulsory work service) in Germany, he hid in an attic for eleven months. 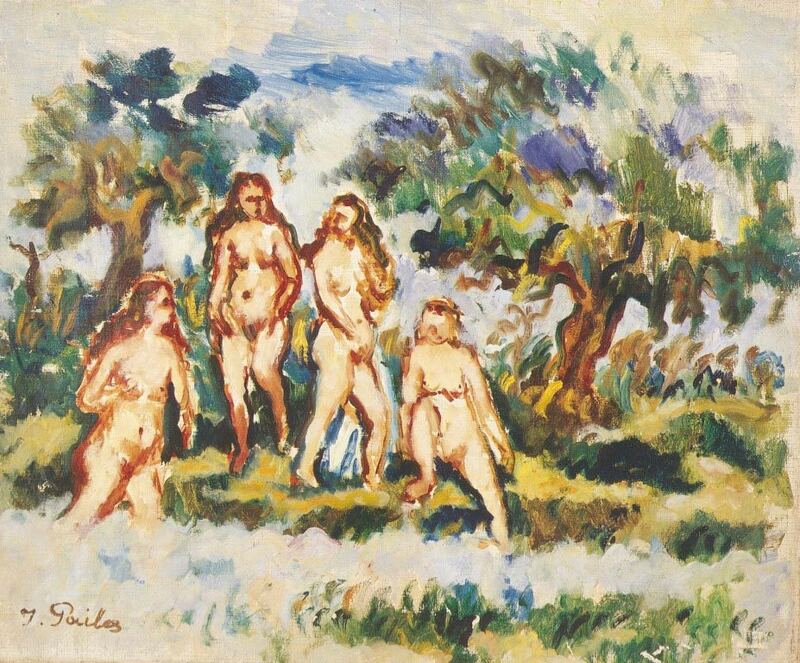 Following the Liberation, he returned to his studio in Montparnasse and continued to paint. In 1948, Isaac Pailes produced his first abstract works.